What Is Cutaneous T-Cell Lymphoma & What Do You Need To Know About It? Pine Belt Dermatology & Skin Cancer Center Blog What Is Cutaneous T-Cell Lymphoma & What Do You Need To Know About It? One of the most common forms of “T-cell lymphoma” is cutaneous T-cell lymphoma, which is a general term for lymphomas that affect the skin. Cutaneous T-cell lymphoma (or CTCL) can also involve the blood, lymph nodes, and other internal organs. However, most patients who have CTCL will only exhibit skin symptoms. Some people with early stage CTCL may not see the disease progress to later stages at all. Later stages, however rare, may progress rapidly with the cancer spreading to the lymph nodes and internal organs. So, what is cutaneous T-cell lymphoma? Well, for starters it is a very rare cancer. While this disease presents itself as a very itchy rash, the last thing I want is for you to read this blog and then assume every rash you encounter is CTCL. Odds are that is not the case. However, it is still a disease to be mindful of because it is very important to catch it early (as is the case with all cancers). Cutaneous T-cell lymphoma begins in a white blood cell called the t-lymphocyte (T-cell for short). These cells are extremely important because they help prevent infections and other diseases. Interestingly, and contrary to what you might expect, most T-cells are found in our skin. That is because our skin is the first line of defense against diseases. The surface of the average adult’s skin contains about 20 billion T-cells. That is roughly twice the number of T-cells found in the other parts of the body they are located. There are numerous types of CTCL, however more than half of individuals who develop the disease will have one of two types – Mycosis fungoides, or Sezary syndrome. Mycosis fungoides is the most common type of cutaneous T-cell lymphoma. This type tends to progress slowly. In can remain in the early stage, which often looks like a rash, for years. In the early stage, the cancer is often difficult to diagnose because it tends to mimic eczema or psoriasis. These two diseases are much more common than CTCL. 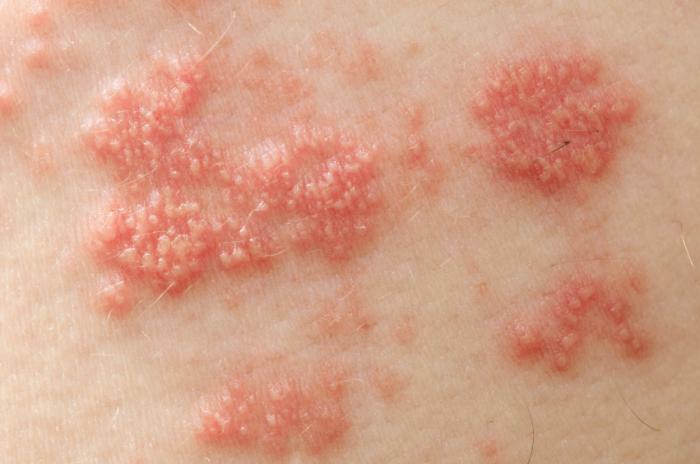 Mycosis fungoides’ first sign is a rash with scaly patches of skin and remain the same for years, which is why the disease can be mistaken for psoriasis and eczema. Early stage: it will begin as a scaly rash on skin that gets little to no sun (i.e. upper thigh, buttocks, back, belly, groin, chest, or breasts). Patch stage: this stage will exhibit one or a few flat scaly patches. This sign can also last for years. Light spots: In some cases, instead of developing patches at this stage, patients can develop light spots on their skin. This disease behavior is most common in children, teenagers, or people of color. Plaque stage: As the lymphoma spreads, raised and thick patches of skin will appear and they will be extremely itchy. 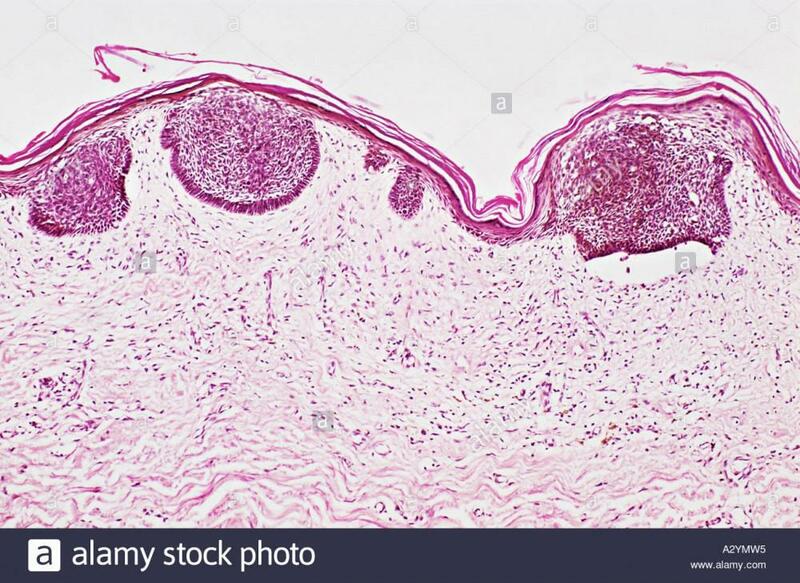 The medical term for these raised areas of skin is plaques. Patches, plaques, tumor: as the lymphoma worsens, a patient will exhibit a trifecta of patches, plaques, and tumors on the skin. 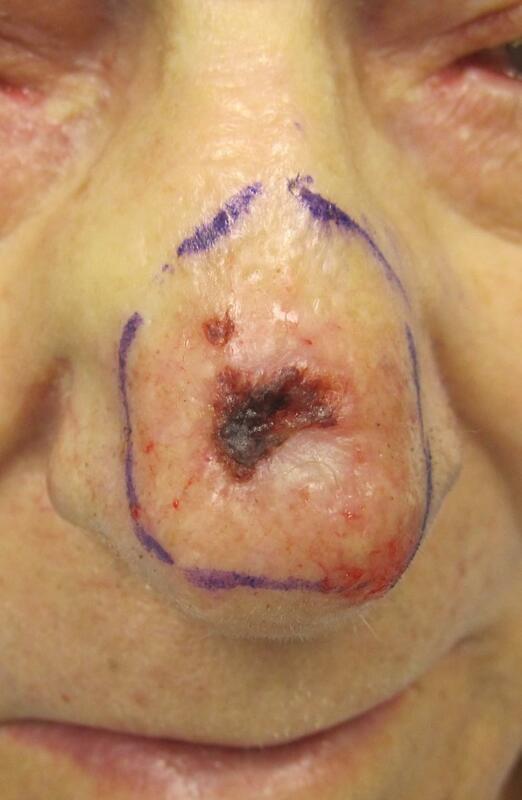 In some cases the patient may exhibit just tumors, but many will have all three. 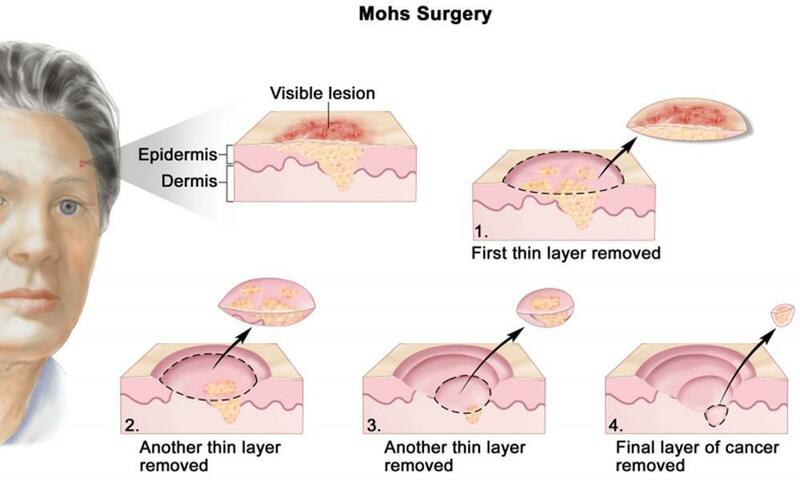 If the tumors on the skin split open, they will look like large sores on the skin. Sezary syndrome is a more aggressive version of CTCL. It can also look like eczema or psoriasis. People who develop this version of CTCL can develop red and swollen skin over much of their body. The affected skin will feel hot, extremely itchy, and sore. 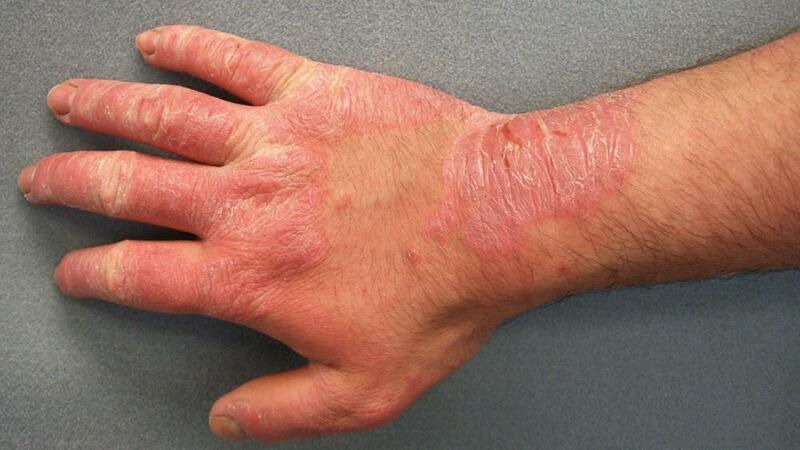 Someone with Sezary syndrome will have cancer cells found in the skin and the blood. Not everyone who has this type of CTCL will develop widespread redness. Widespread redness with severely itchy skin. Swollen lymph nodes (most often located in the neck, armpits, and groin). While there are other types of cutaneous T-cell lymphoma, they are extremely rare. I mentioned above that it is important to catch this disease early, however, because it mimics other skin conditions such as psoriasis and eczema, it can take time to get the diagnosis. Often, by the time a dermatologist is able to look at it, it is because it is thought to be a very stubborn case of psoriasis or eczema. The highest progression that the cancer can develop into is Stage 4. Once CTCL has developed to Stage 4 it has already spread to an internal organ. So, again the key is to catch this cancer early. For people who end up getting diagnosed with CTCL, they may end up working with a number of different specialists in order to manage/treat their disease. Those specialists will include hematologist (physicians who diagnose and treat blood diseases), oncologist (doctor who treats cancer), radiation oncologist (cancer physician who specializes in using radiation therapy), and a dermatologist (the skin doctors). Do not be easily discouraged if you are diagnosed with cutaneous T-cell lymphoma. Many advances have been made recently that allow individuals with CTCL to live relatively normal lives. Cutaneous T-cell lymphoma has many symptoms and signs that are exhibited, and they will vary depending on the type of CTCL that you develop. The most common symptom, and the one that is typically experienced by all CTCL types, is that of itching skin. This is often the first symptom for people who develop this cancer. The American Academy of Dermatology claims that most studies have shown that between 66% and 88% of people who develop cutaneous T-cell lymphoma have very itchy skin. While this is a common symptom, it tends to be more commonly associated with a later stage of the cancer’s development, and it is a very common symptom for the Sezary syndrome CTCL type. So, when do you know when you need to seek out a dermatologist? Many of the signs and symptoms listed above occur in people who have other skin conditions, such as psoriasis and eczema. If you have been diagnosed with a such a skin disorder and treatments are not helping, then you should come see one of our providers at Pine Belt Dermatology & Skin Cancer Center. The risks of developing CTCL increases with age and is more common in men than in women. Because cutaneous T-cell lymphoma is so difficult to diagnose it is extremely important to keep your annual dermatology checkups, and to notify your dermatologist of any changes on your skin. To determine if you have CTCL we will perform a number of skin biopsies and search for large/swollen lymph nodes. Because CTCL is often diagnosed by comparing a number of tests results, it can take time to get diagnosed. The American Academy of Dermatology performed a study that found many patients who were diagnosed with CTCL were done so after 3 to 4 years of testing. The key to catching CTCL (along with any other skin condition) is early detection. 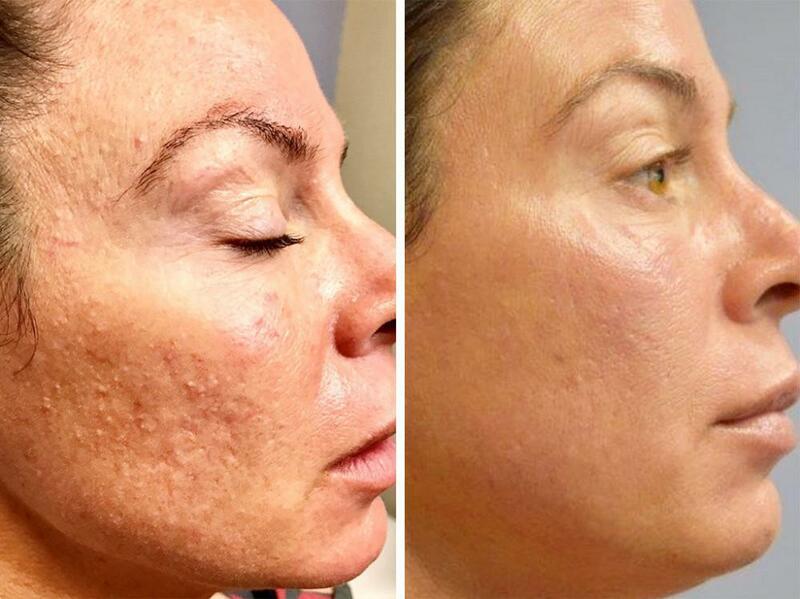 This highlights the importance of being proactive in seeking a dermatologist’s help when there are changes in your skin. Do not brush off getting a rash looked at because a rash can be a symptom of a multitude of underlying issues (i.e. psoriasis, eczema, skin infection, Lupus, cutaneous T-cell lymphoma, etc.). If you or a loved have a rash that has not gone away, do not hesitate to visit on of our clinics in Hattiesburg, Petal, Ellisville, Columbia, or Collins. We are easily accessible and can provide some peace of mind on the issue by helping you get an answer as to what is causing the rash on your skin.